get to fight massed tank battles as only the Germans can. battle sim available for the platform. 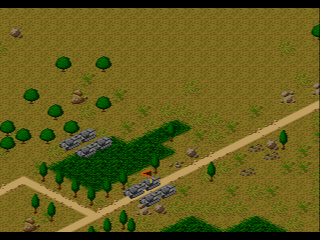 simply call it Panzer or "the Genesis Panzer game." 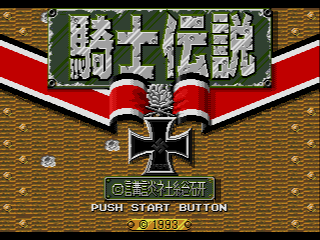 Does anyone have a translation of menu?, i would really like to play this game!